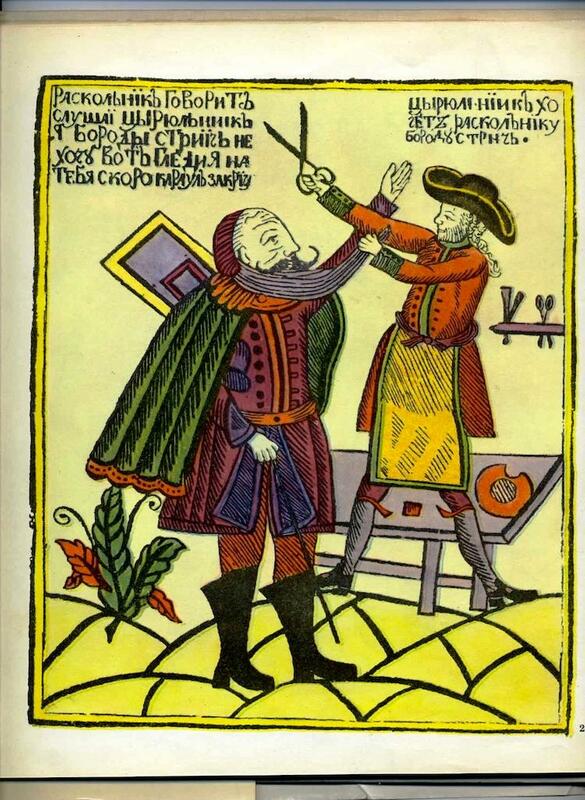 History Facts - 5 Weird Facts That Will Make You Laugh! 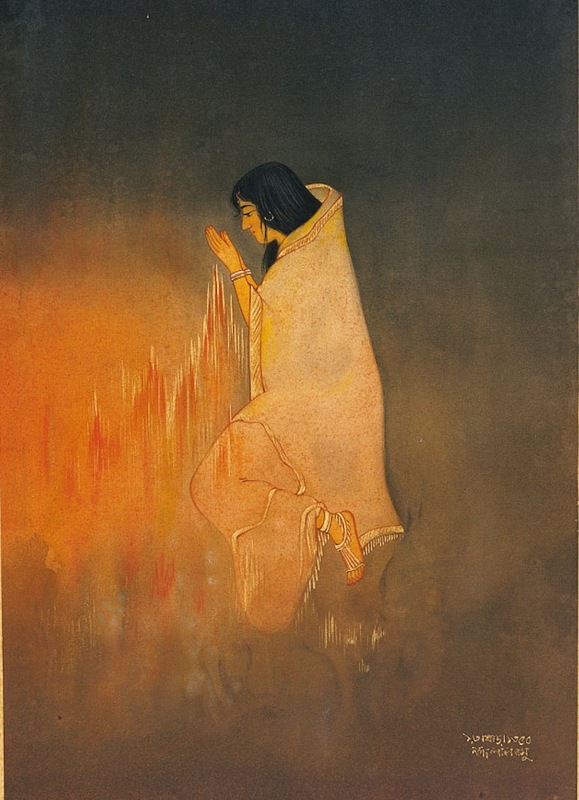 Up until 1869, some areas of India practiced Sati, a funerary ritual in which a recent widow would burn herself on the pyre with her deceased husband. 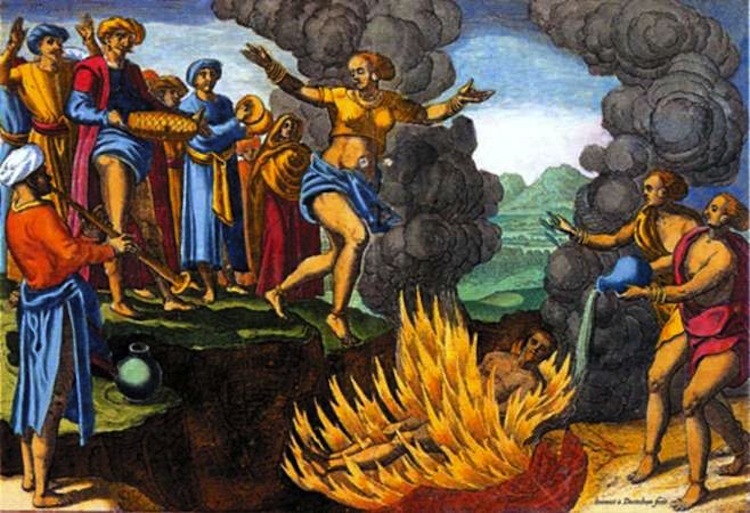 The act is believed to have been inspired from the legend of goddess Sati who burnt herself alive to save her father the humiliation that her living husband caused. 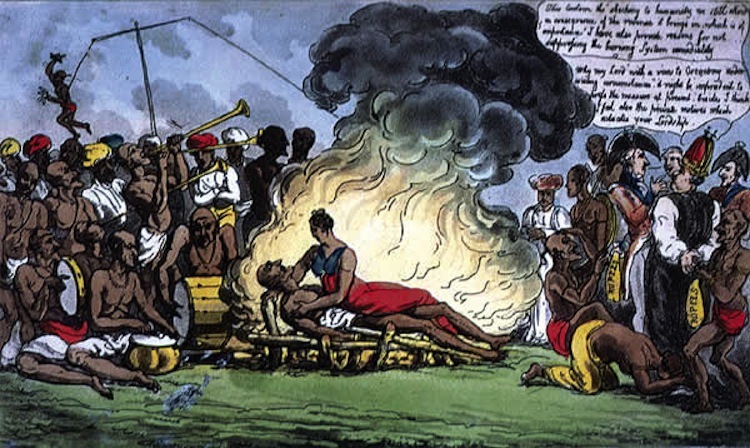 The British eventually abolished the practice, though bride burning still occurs in some areas of India. 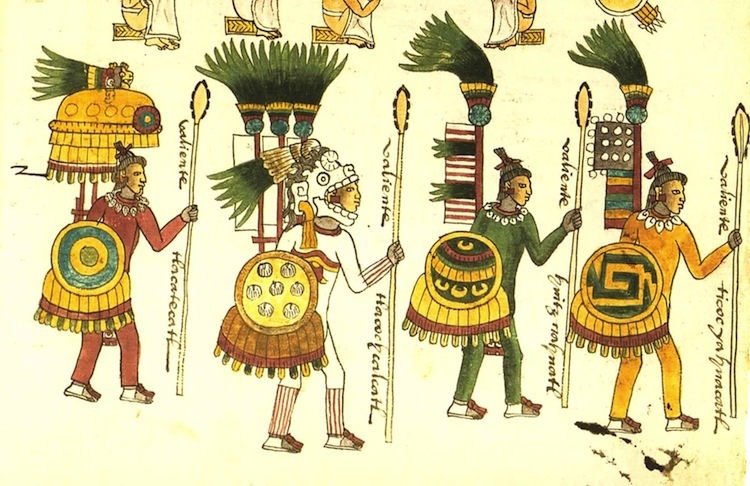 The Toltecs were an indigenous civilization who gained power in the seventh century and remained dominant throughout 300-year reign in areas including modern day Mexico. Their ascension to power was the result of a successful military campaign that utilized a powerful army to annex neighboring societies. Their reign was also marred with various military campaigns and, thus, under their reign, militarism became a main component of society. Bizarrely enough, they had a very surprising fighting technique. Apparently, tribes would go into battle with wooden swords so as to spare their enemies from death.